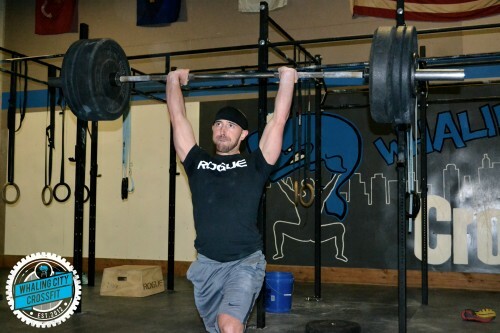 Mark showing a strong overhead position during Open Workout 15.1A. Based on current conditions, we are not opening the Gym at 3pm for Open Gym. CF Lite for this afternoon is CANCELED! Kids Class is CANCELED! We are trying to follow what all the schools are doing and most have canceled after school activities. We will be having a make-up class at 4:45 on Friday (tomorrow)! 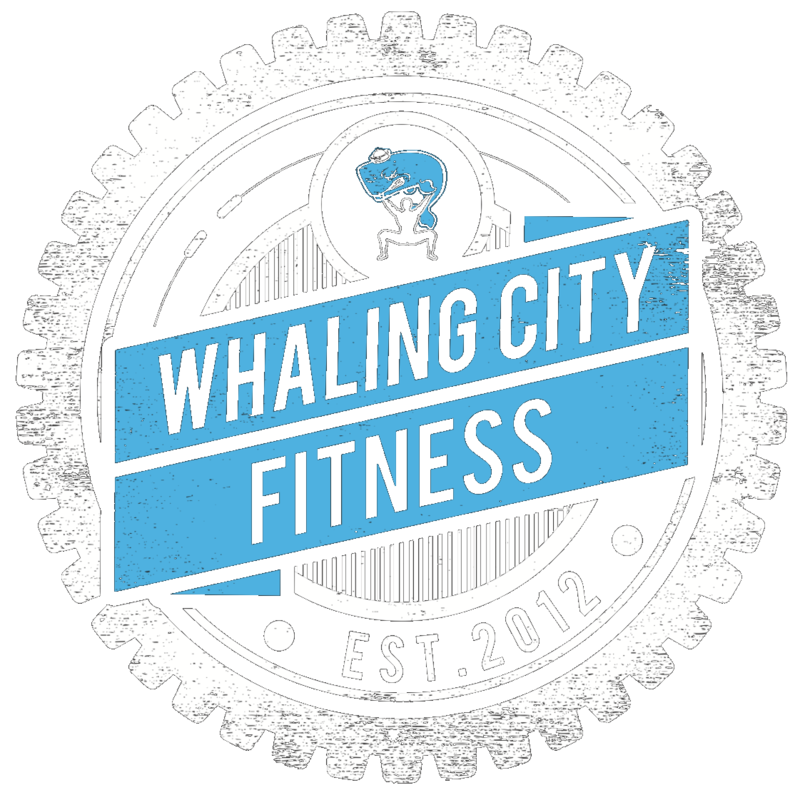 Ok, we are going to OPEN at 5:30 for Endurance, 5:30 and 6:30 WODs and 6:30 On-Ramp.